ICAN Pathfinder Download complete versions here. Complete Past questions and Answers from May 2011 to May 2018. File are in below, PDF. You will need a Smart phone or PC to view them. 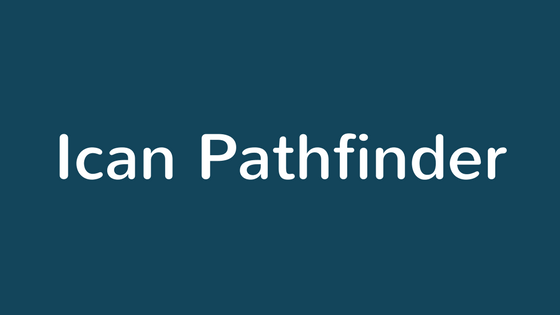 update: ican may 2018 pathfinder is now available. Download the ican pathfinder may 2018 here. Subjects treated in a typical Foundation Examination include Financial Accounting, Management Information, Quantitative Techniques in Business, Business & Finance, Business Law. Use of the links below to download Past Question Papers, Suggested Solutions, Marking Guides Plus Examiner’s Reports for ICAN Foundation Level Examinations. Subjects in a typical ICAN Skills Examination includes Financial Reporting, Taxation, Performance Management, Audit and Assurance, Public Sector Accounting and Finance, Management and Governance Ethics. Use any of the links below to download Skills Level Examination Past Question Papers, Suggested Solutions Plus Examiners’ Reports. Contents of a typical Professional Level Exams covers subjects like Corporate Reporting, Advanced Taxation, Strategic Financial management, Advanced Audit and Assurance. Subjects in intermediate includes Costing and Quantitative Techniques, Audit and Assurance, Taxation, Business communication and Research methodology.